When a water disaster happens to a home or business, it is important to get immediate assistance from a water damage specialist to limit the damage and clean up the mess before permanent damage or mold growth occurs. Courtesy Care is certified by the IICRC in water damage cleanup and restoration and can quickly extract any standing water, dry the affected areas, and restore your water damaged property to pre-loss condition quickly! 1. Stop the Water. Shut off the water source until repairs can be made to fix the leak. You may need to shut off the main water supply to your property if there is not a local shut-off valve. In the event of flooding, wait until the water levels have receded. 2. Protect Your Furniture. Move any furniture that is in the affected area to a dry place. Water can be absorbed by wood, fabric and other materials that furniture is made out of, resulting in permanent damage. If you aren’t able to move the furniture, elevate it if possible, or protect the legs using plastic containers. 3. Call an IICRC-certified firm to perform water cleanup and restoration. Companies that are certified by the IICRC generally have more training experience and are more familiar with the standards for taking care of water damage. You can go to www.iicrc.org to view certified firms in your area. By the way, Courtesy Care is an IICRC-certified company. 4. Fix the Leak. Call a professional plumber, HVAC company or the proper professional to fix the water leak. We will also help find the leak when our technician arrives. If you do not know who to use, let us know and we can recommend a professional we know and trust. Why Hire A Water Damage Specialist? Many home and business owners believe that a small water damage situation can be cleaned and dried without the help of a professional. 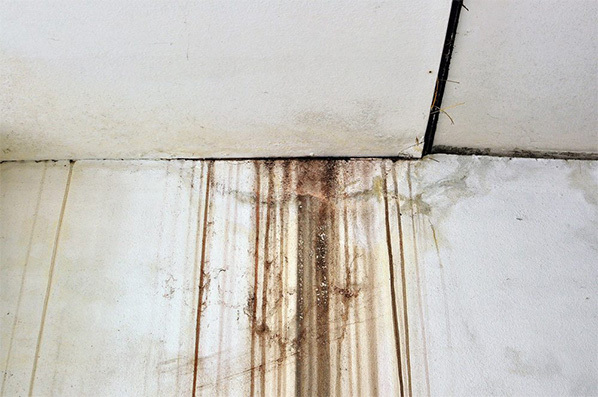 While this could be a temporary solution, without professional assistance you cannot be sure that all of the affected areas are completely dried, putting your property at risk for mold growth. Different areas may feel dry by the touch but could still be holding large amounts of water, such as wall cavities, and under hardwood floors and cabinets. The professionals at Courtesy Care can detect any hidden moisture in your property, minimizing the risk of a much bigger problem in the future. Our water damage professionals are also equipped with top-of-the-line industry equipment that extract and dry water more quickly and efficiently than standard equipment. We are able to dry your property faster, minimizing the risk of mold and structural damage to your property. Courtesy Care has office locations in NE Oklahoma and NW Arkansas to conveniently assist you in your time of need! Our goal is to be at your home within 60-90 minutes of your call so that the water cleanup process can begin as soon as possible. 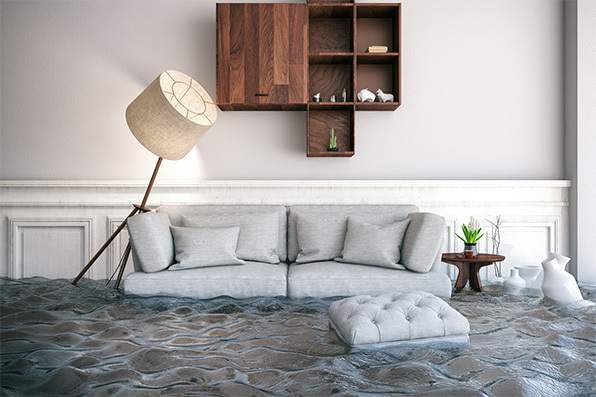 Our professionals understand how devastating a water damage emergency can be and how frustrating it is to try to figure out the cleaning and restoration process on your own. When you call Courtesy Care, you can expect friendly, reliable service that will help you with all of your needs and more! Because disasters happen when you least expect them, our team is ready 24 hours a day, 7 days a week so that we are there when you need us! Call us today.